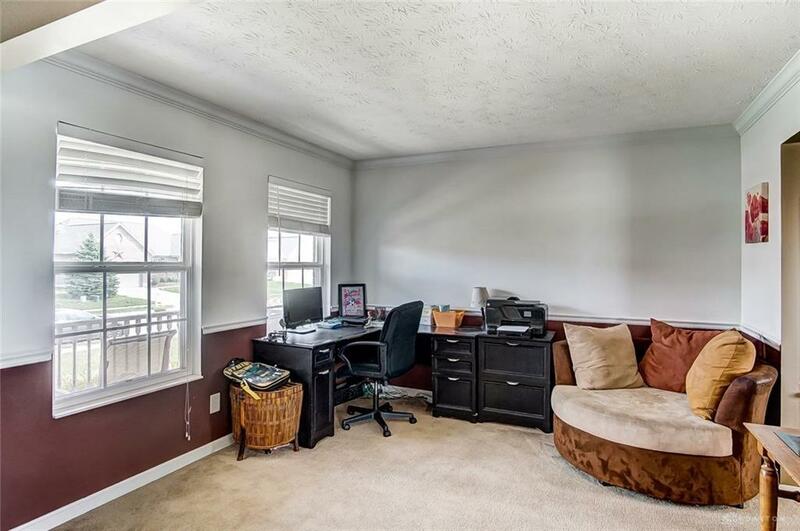 Parks! 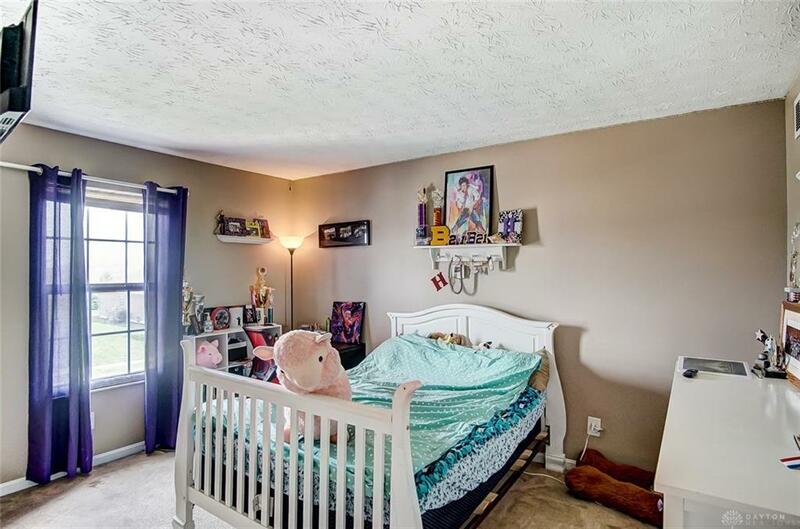 Downtown! 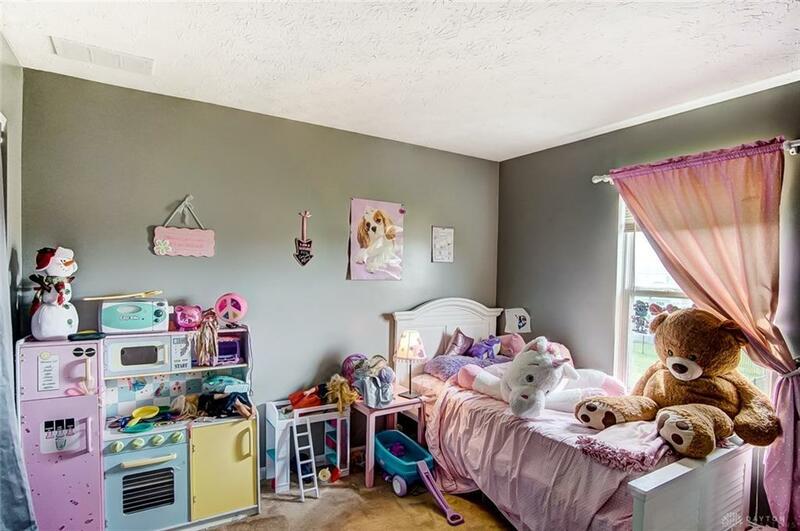 Interstates! 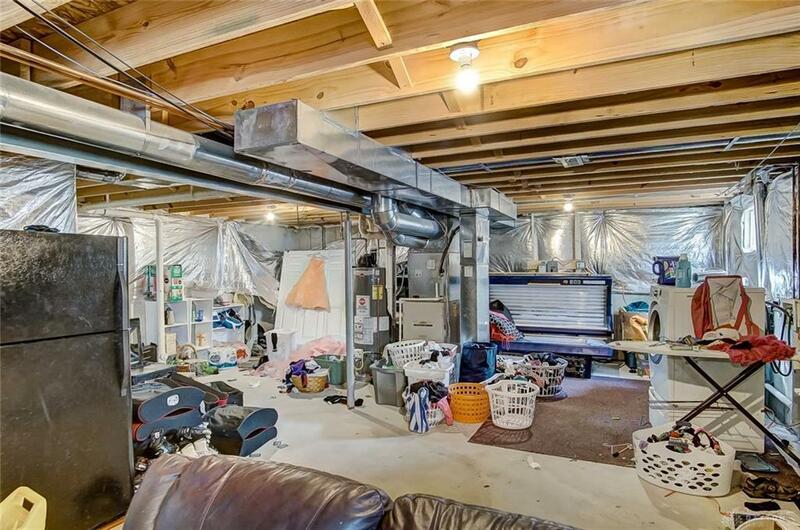 Easy access to it all!! 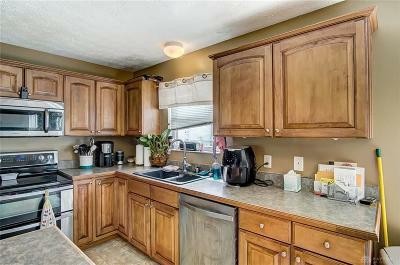 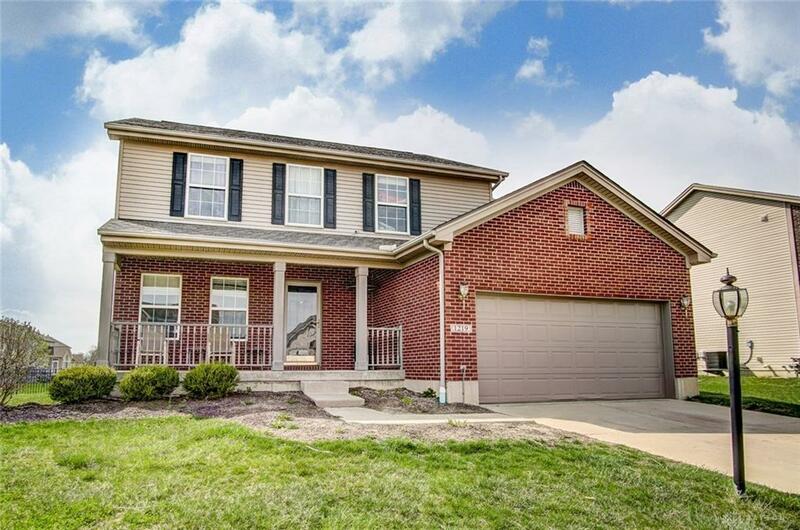 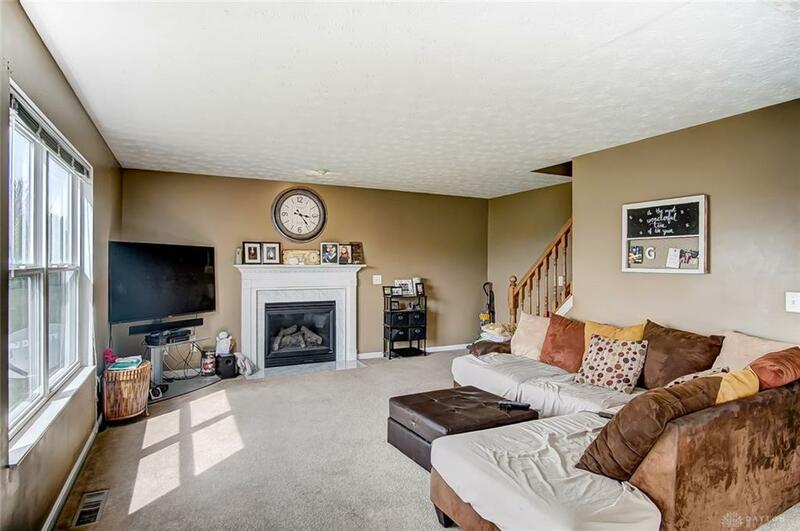 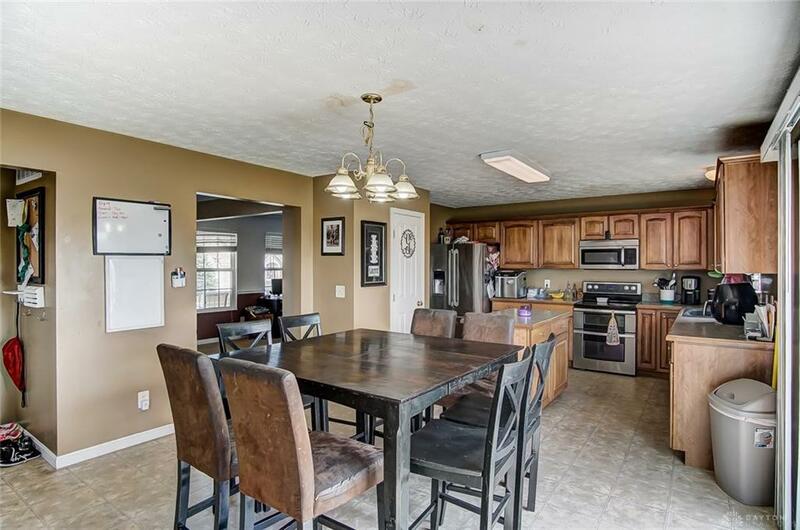 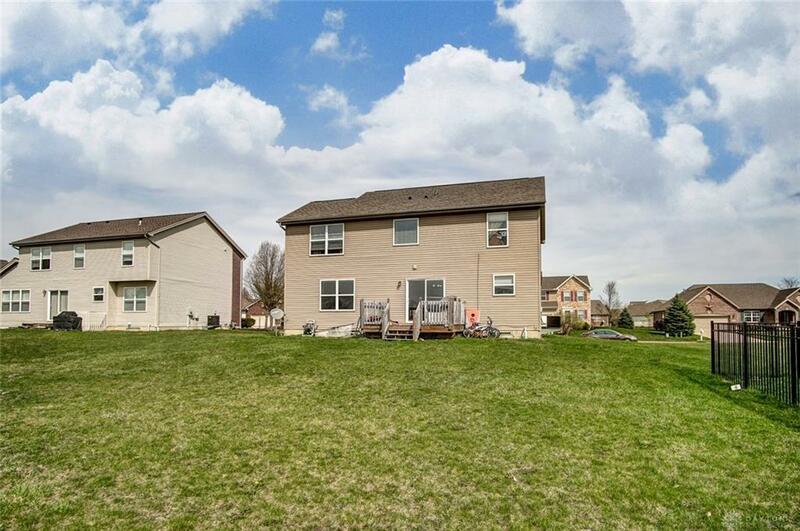 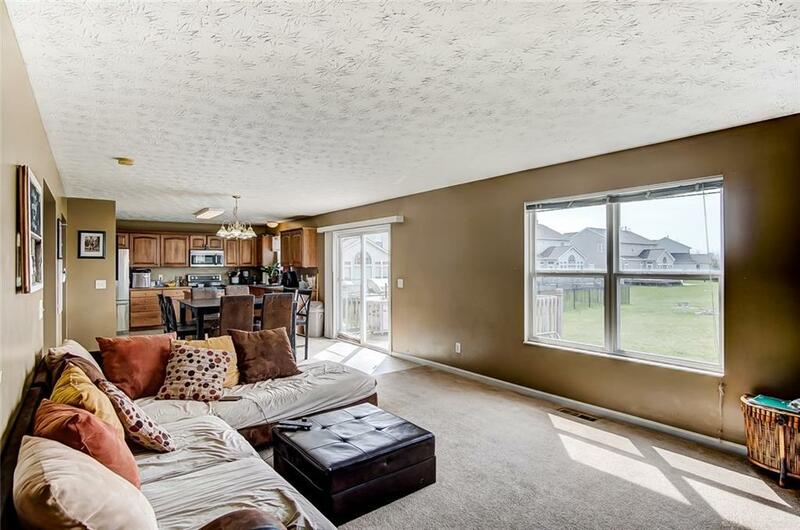 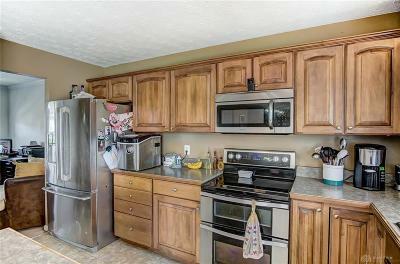 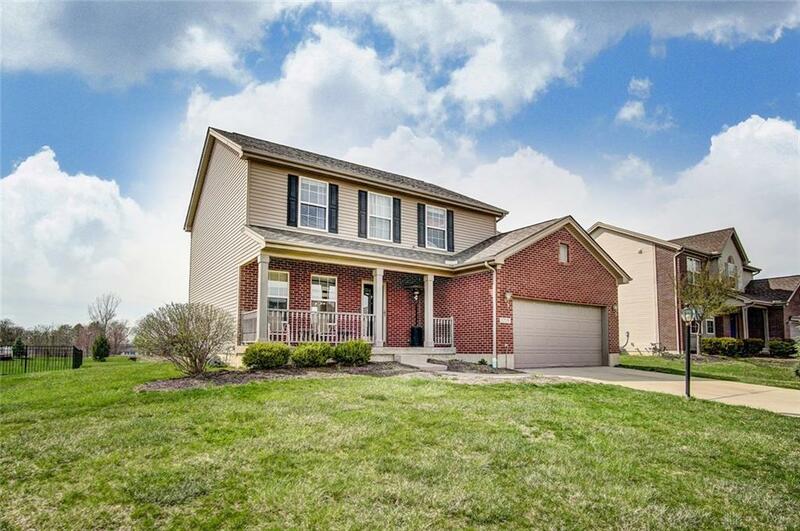 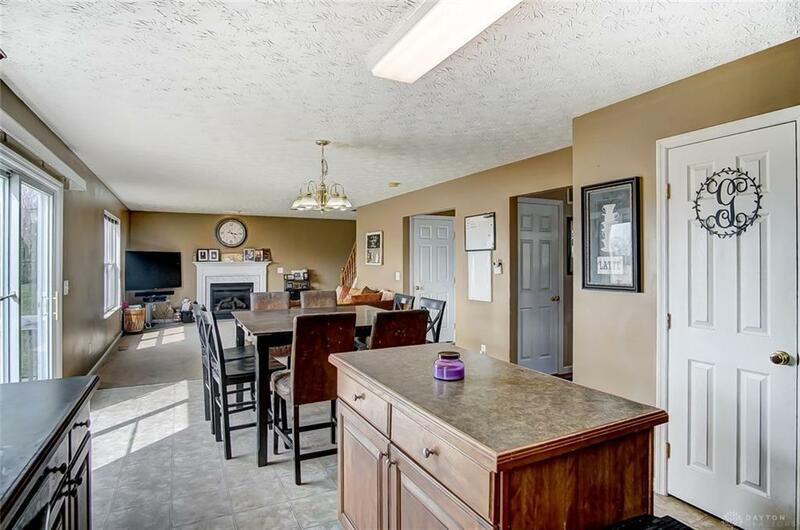 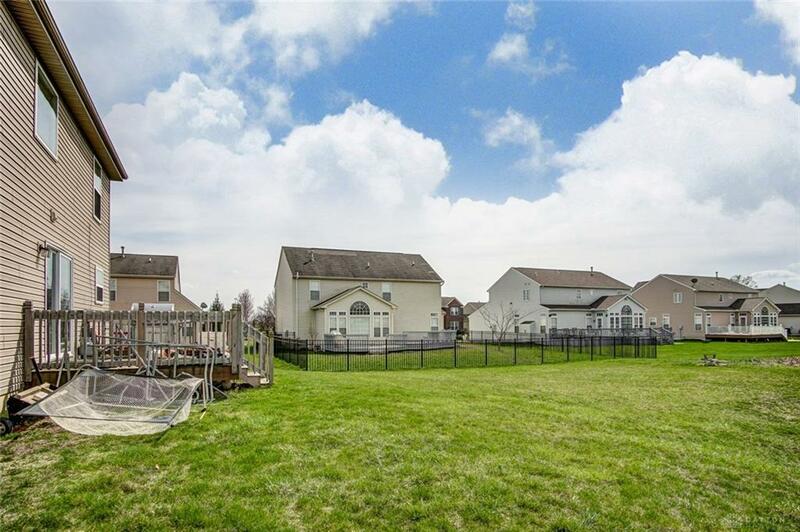 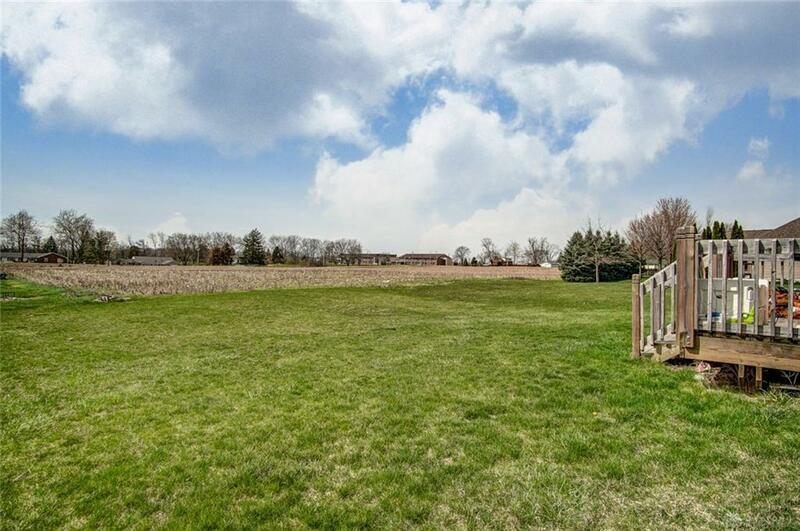 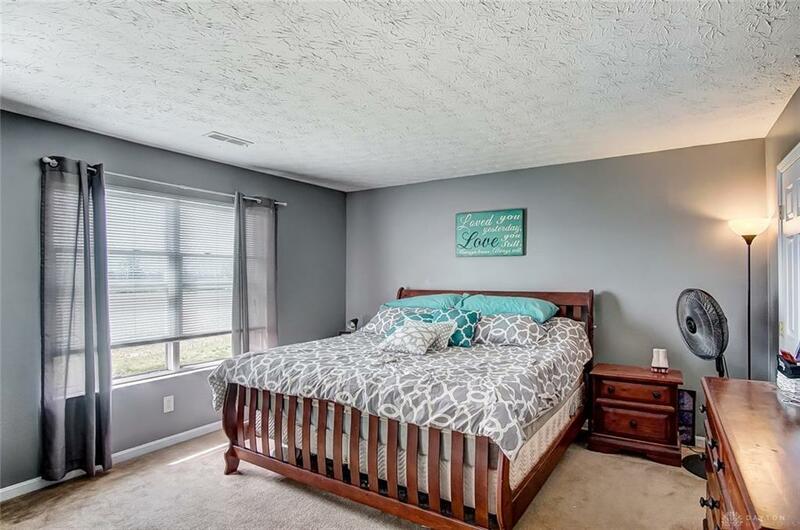 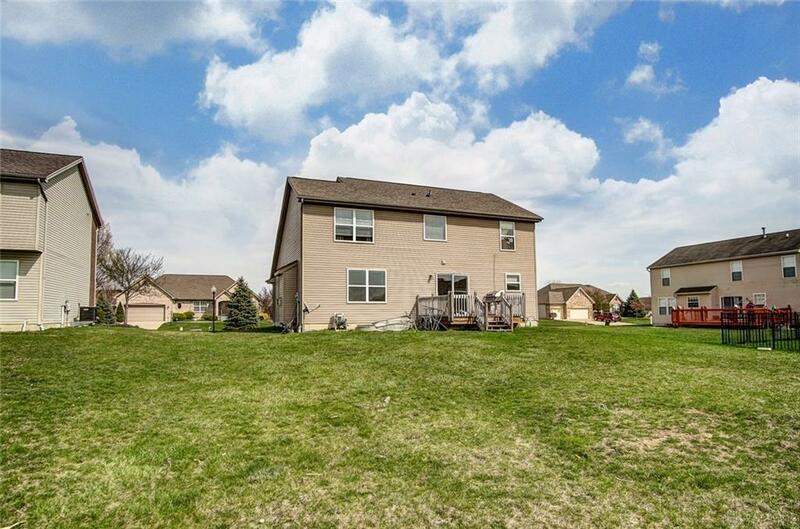 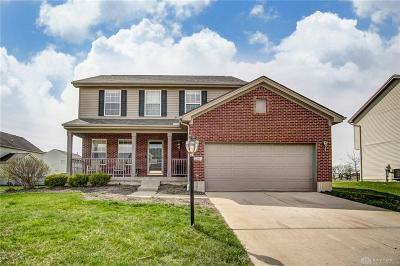 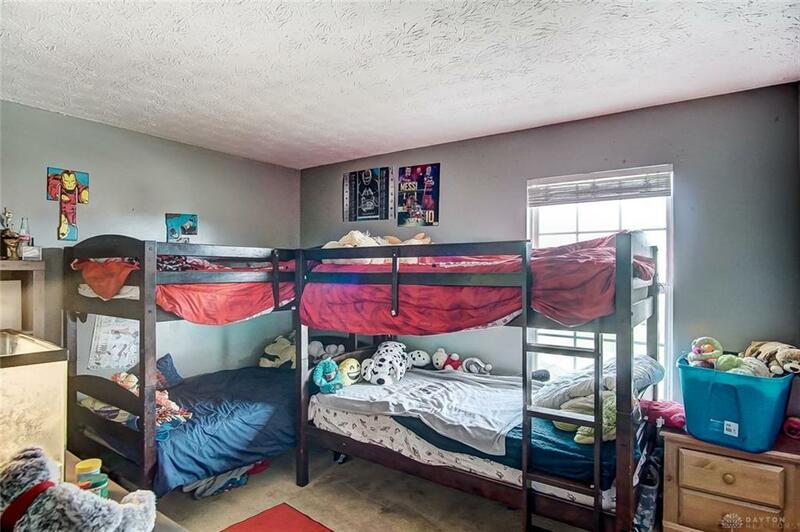 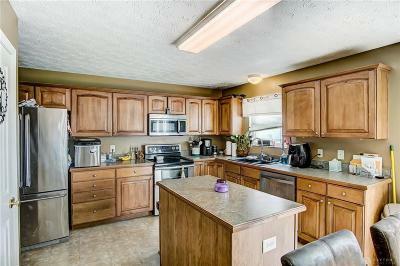 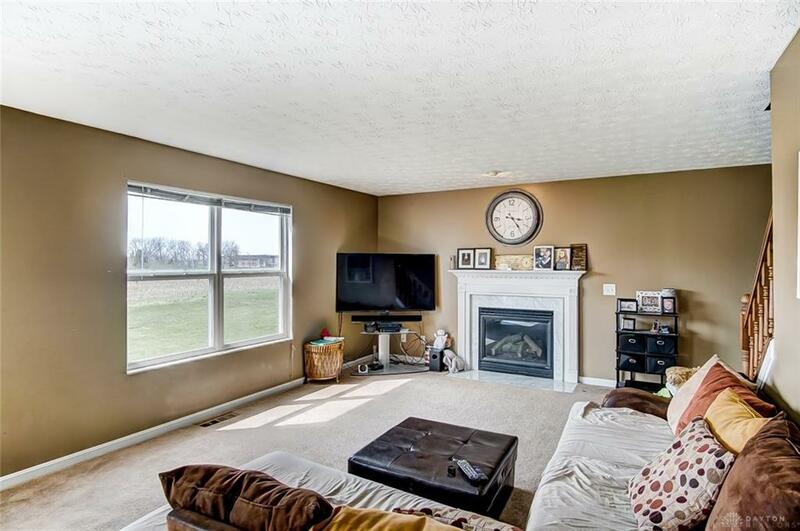 This spacious 2 story home is located in Copperfield development across from the Vandalia Rec Center. 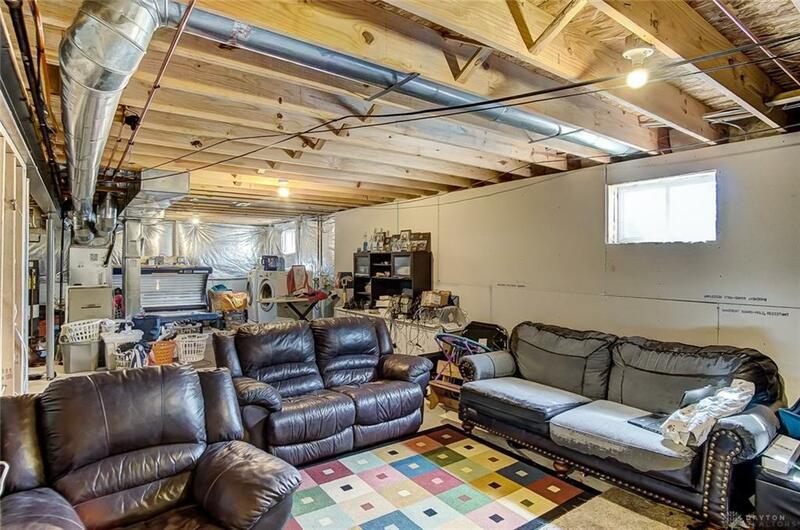 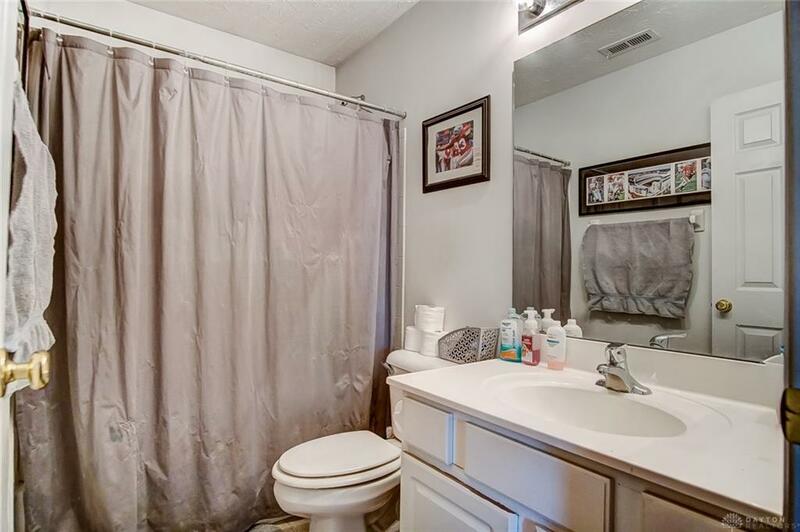 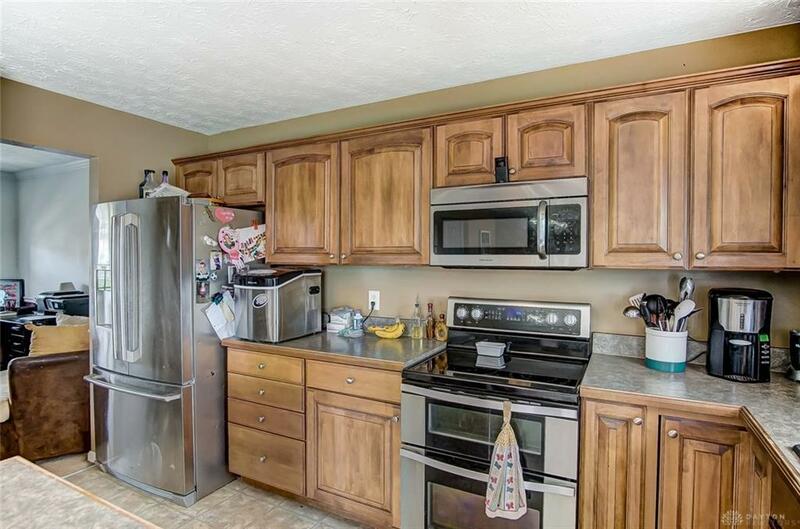 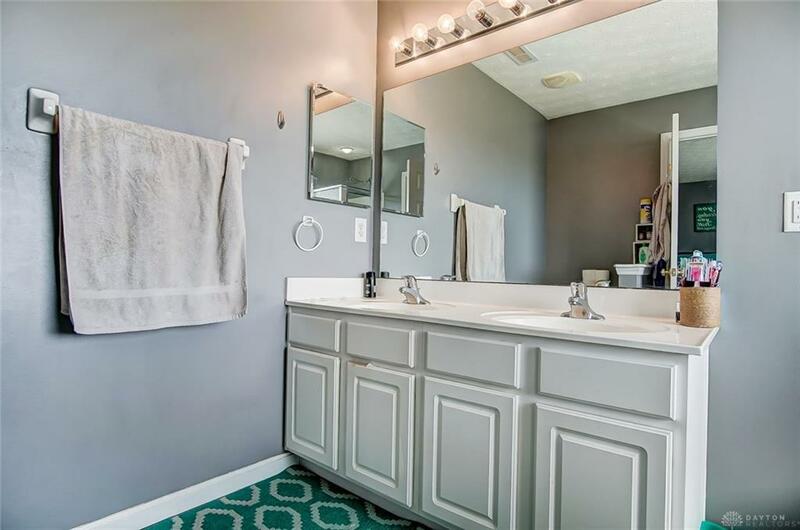 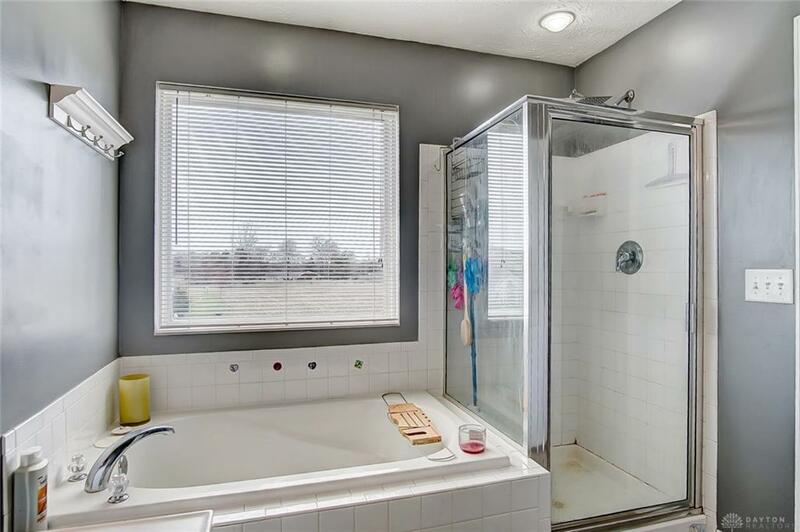 This home features a 2' extension to kitchen and nook when built, unfinished basement plumbed for extra bath, deck, large yard for entertaining. 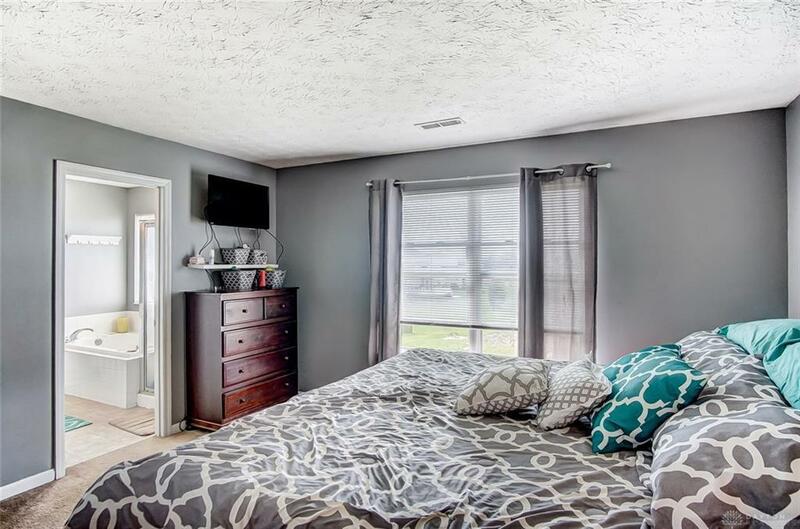 4 bedrooms all located upstairs along with 2 full baths, spacious walk in closets in 3 out of the 4 bedrooms. Roof replaced in 2014, 2 car garage, gas fireplace.